2018 PART: I zine – A5, 48 pages, black and white photocopied, hand sewn and numbered. Edition of 25, £4. 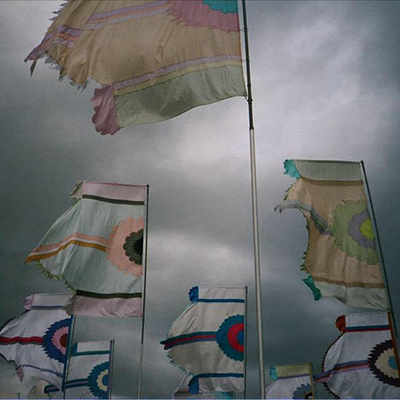 I WISH WE COULD LIVE THIS WAY FOREVER zine – photos of Glastonbury Festival 2013 – 2017. 36 pages, printed on 170gsm silk and 120gsm uncoated paper, stapled and numbered. Edition of 25, £3.50. DRINK TILL THE MOON BECOMES THE SUN: VOL. I – 24 pages, printed on 170gsm silk and 100gsm bond paper, stapled and numbered. Edition of 25, £3.50. DRINK TILL THE MOON BECOMES THE SUN: VOL. II – 24 pages, printed on 170gsm silk and 100gsm bond paper, stapled and numbered. Edition of 25, £3.50. NYC zine – 36 pages, printed on 170gsm and 100gsm bond paper, stapled and numbered. Edition of 25.